In-Line-TM 5W. 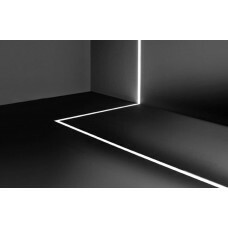 Allows you to create amazing lighting designs in your drywalls, ideal for general and decorative lighting. Get a clean solid line of light and let your imagination tell you what to do, we will take care of the rest.